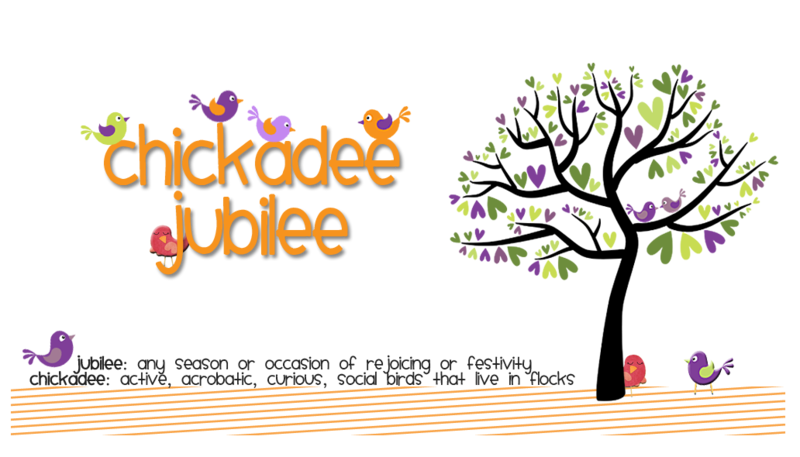 Chickadee Jubilee: How Are You Smart? Miss Trayers over at Not Just Child's Play had a lovely post about multiple intelligences a few weeks ago. She used How We are Smart to introduce the kinds of smart. 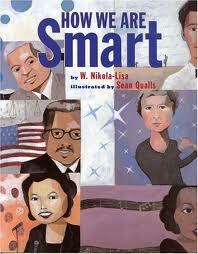 I got the book from the library a couple of days ago and we have been reading smart by smart. Then we thought about how we might learn best. Then we started thinking about what one best fit us and how we would show that. "I am picture smart because I make pictures to show my ideas." "I am music smart because I am good at music." "I am picture smart because I love drawing. I can use drawing for math and tell stories." "I am picture smart because I like inventing things." I am music smart....I would like to be body smart, so I could do what the amazing people on So You Think You Can Dance do! What smart are you? What a great way to get the kids to think about their strengths and to know that it's okay to be different. I love this! I read her post. I need to check out the book. This would be great to introduce multiple intelligences. What a surprise (and an honor!). 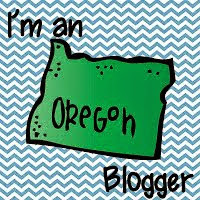 I'm reading your blog and see my name! Your kids did such a great job with it, so creative and such thoughtful answers! I do agree the older kids probably understand it better. I would love to be body smart too (I guess you don't fall into that category if you trip over your own feet on a daily basis, right? :)-I think I'm probably more picture smart-very visual learner.